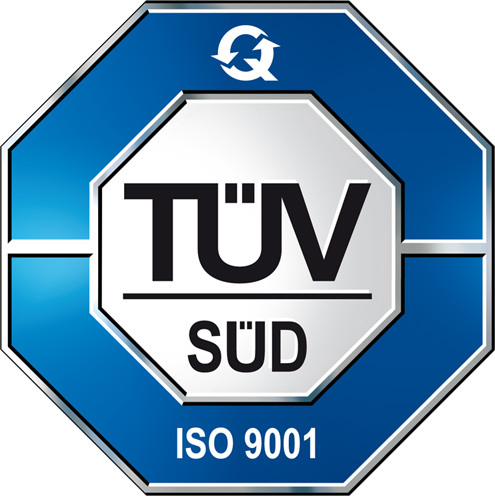 Certification according to the new quality management standard DIN EN ISO 9001:2015 is another important milestone in the history of 3D MicroPrint. 3D MicroPrint has met the requirements of a quality management system according to ISO 9001:2015 and has been certified according to the DIN EN ISO 9001:2015 standard since August 16, 2018. Certification ensures that our quality management system complies with the standard and that we are committed to continuous improvement. In this way, we ensure that the quality of our service provision is guaranteed for you, our customers.